Apple products are known for their usability, but moving data from one device to another isn't quite as easy as it should be. Known as the Swiss Army Knife of iPhone, iPad, and iPod management, iMazing 2 makes wrangling your iOS data easier, and it's on sale for more than 60 percent off for a limited time. 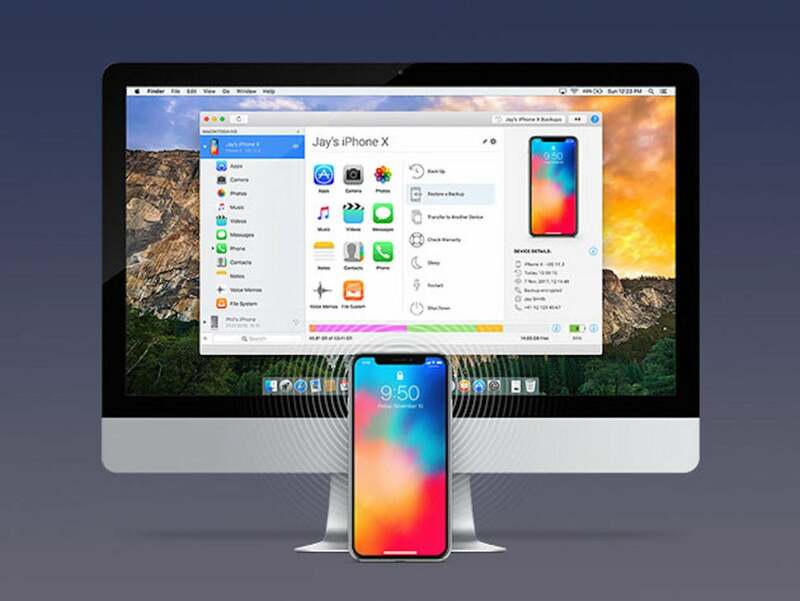 With iMazing 2, you can seamlessly browse and manage your backups, extract and print your text messages, and drag and drop songs to your iPhone — all without jailbreaking your device. You can transfer files between any Mac or PC and any iOS device wirelessly or via USB. You can also export media, like photos and videos, without having to go through iCloud or iTunes. Plus, iMazing 2 lets you easily update a new phone by simply copying everything or selecting the content you want to transfer. You can get a universal license for iMazing 2 on sale today for $24.99, saving more than 60 percent off its usual price.